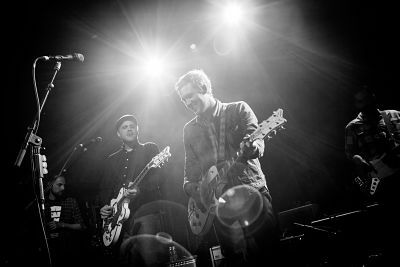 Make your event unforgettable, book The Gaslight Anthem to perform at your event – we are a booking agent for The Gaslight Anthem, and can arrange for them to perform for your guests. 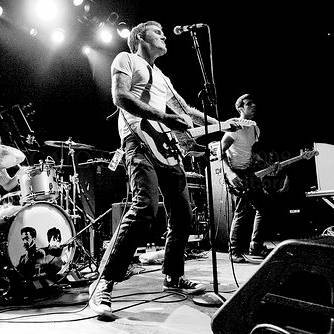 The Gaslight Anthem originated in New Brunswick, New Jersey, in the year 2007 debuting with their first studio album “Sink or Swim” the same year. Their style can be defined as punk rock although they often mix it with heartland, alternative, and indie rock in their songs. 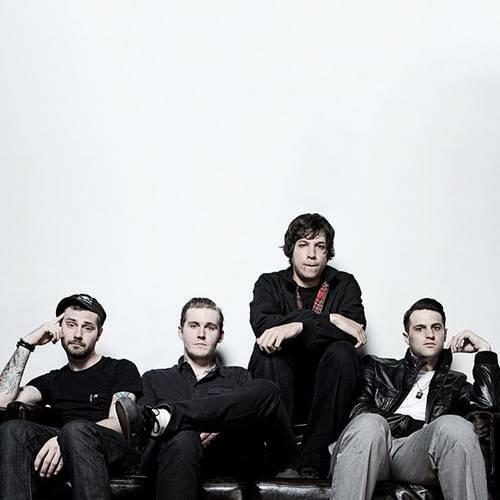 The original band members are Brian Fallon – lead vocals, rhythm guitar, Alex Rosamilia – lead guitar, backing vocals, Alex Levine – bass, backing vocals, and Benny Horowitz – drums, percussion, tambourine; all four of them have been in the group from its birth, changing and developing it together. 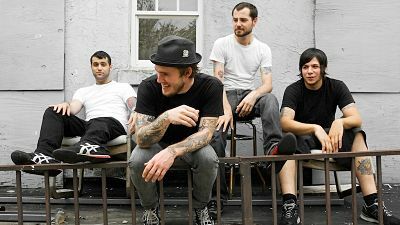 In 2010, though, to support their third studio “American Slang” The Gaslight Anthem were touring the Europe with Ian Perkins, who was doing the lead guitar and backing vocals. The most recent work of The Gaslight Anthem “Get Hurt”, which released in 2014, received mixed reviews, but topped many music charts in the UK and the USA.” Clash Magazine rated the album seven out of ten, calling it “rock ‘n’ roll of the purest kind.” To support the album, The Gaslight Anthem toured The North America and Europe later that year. 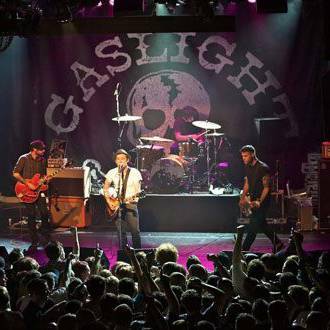 As a booking agent for The Gaslight Anthem we can organise for them to perform at your event. To hire The Gaslight Anthem call Contraband Events as we can make it happen. We are booking agents for a huge selection of famous musicians to hire, and we can recommend the best artists for your entertainment. 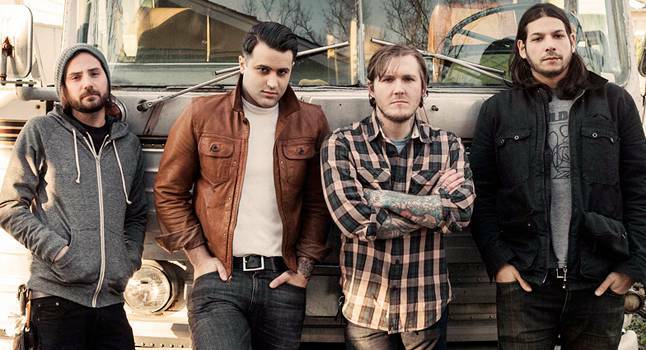 The Gaslight Anthem can be booked to play at your private or corporate event through Contraband International. Make us your preferred booking agent.